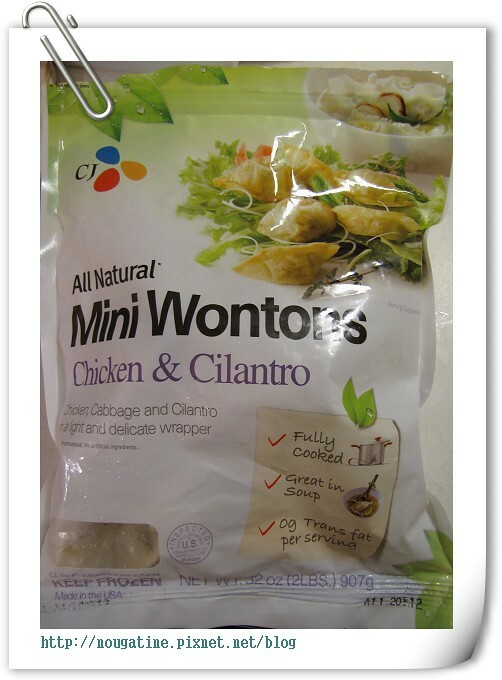 今天的宵夜是： Costco 的 Chicken & Cilantro Mini Wontons. Target 去年秋天上柜的 Temple St. Clair for Target 系列首饰现在店里有折扣了! 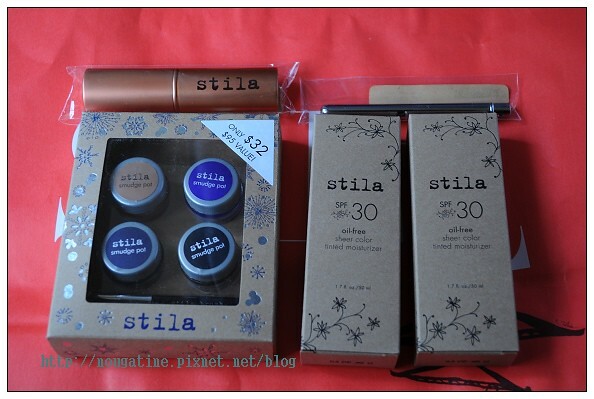 很久没买 Stila 了。这次就趁着官网warehouse sale 的机会补货.